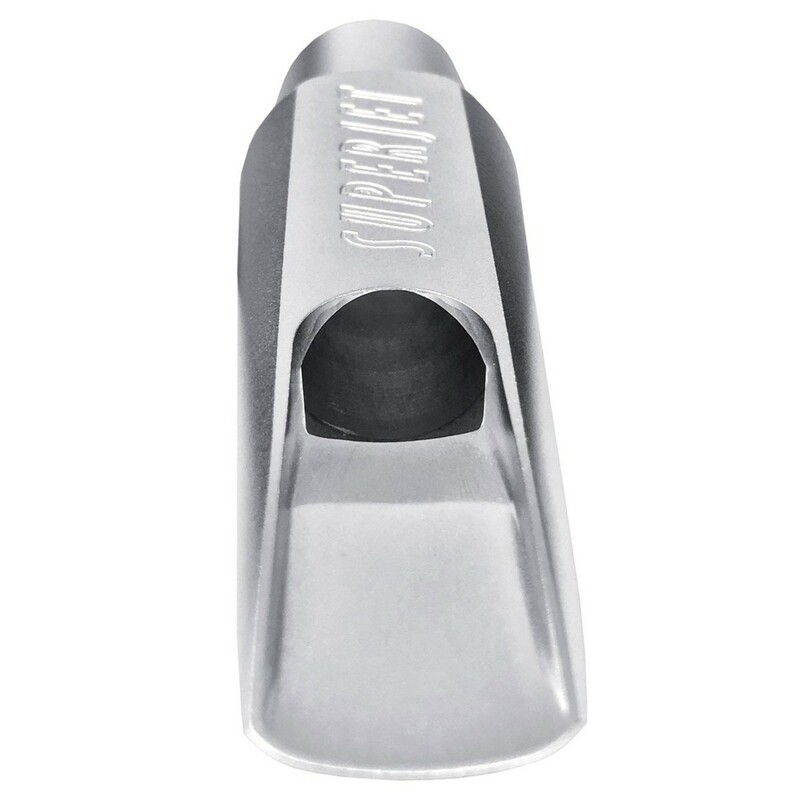 Rise above the rest. 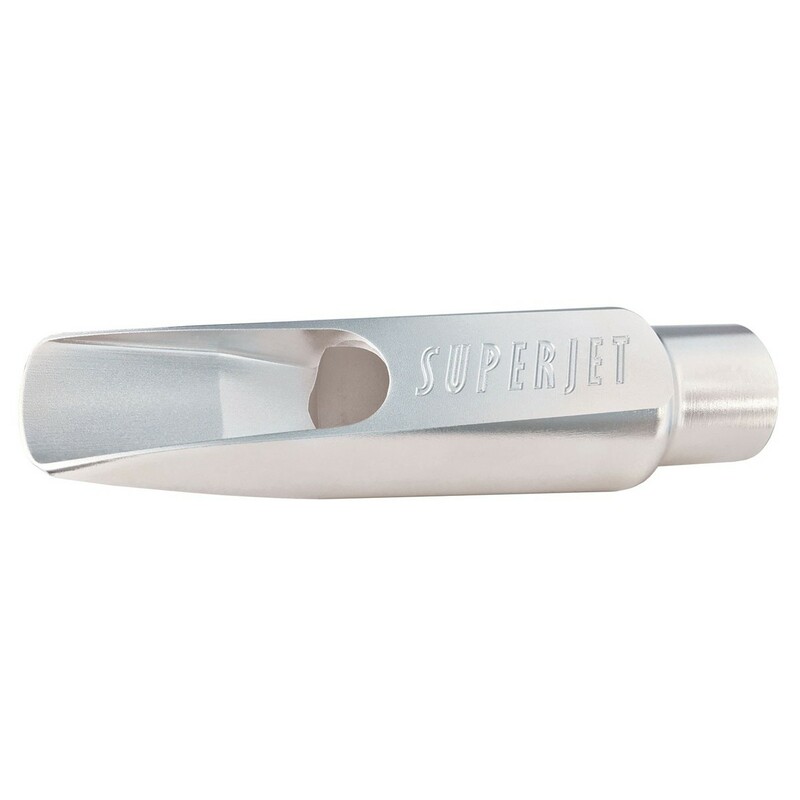 Ensure you can always be heard with the JodyJazz Super Jet 6 alto mouthpiece. 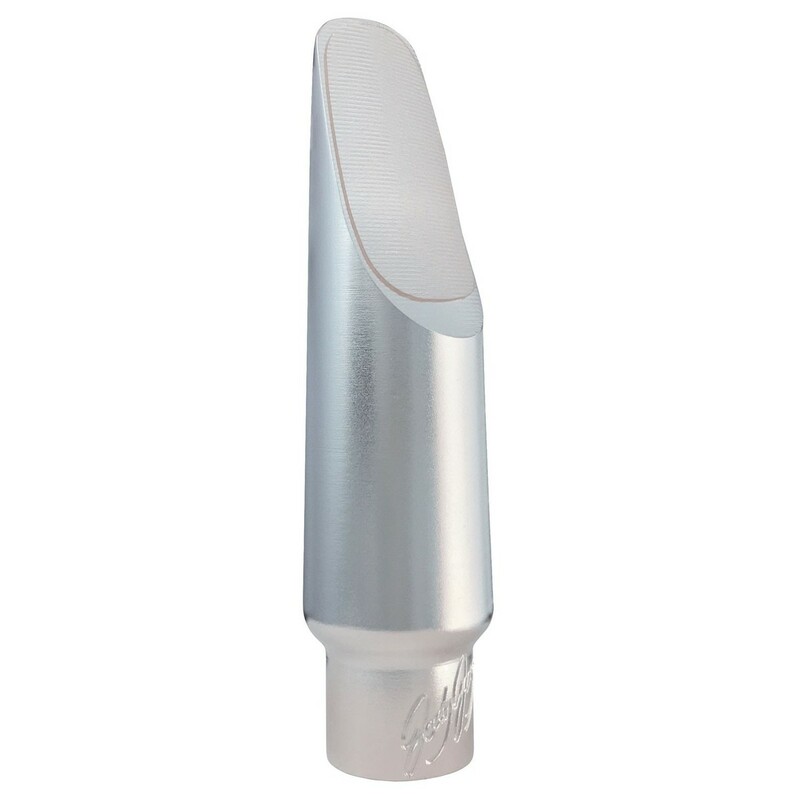 Made from quality brass and plated with sterling silver, the Super Jet mouthpiece will enable you to effortlessly take control of the altissimo register.